Weed eaters, also known as string trimmers or weed whackers, are a necessary tool for anyone who wants to keep their lawns and hedges tidy. They are used both by amateurs and professional landscapers and do a good job in maintaining the neat and well-manicured lawns you are likely to see in the neighborhood. There are three types of weed eaters, the difference between them arising from the power source that runs them. Electric weed eaters run on electricity, gas weed eater is powered by gas while battery weed eaters rely on batteries as a source of power. All these have a similar working mechanism, although there are a few basic differences between them that we are going to explore shortly. But we begin by giving a general overview of these three types of trimmers, then use a specific example in each category further by highlighting its specific features, pros, and cons, after which we make a conclusion. This type of trimmer runs on battery power. They are relatively light and noiseless compared to the other types. They are also cordless and for this reason, they can be carried anywhere and are quite easy to maneuver to reach even the tightest of places. Apart from trimming weeds, they also trim and edge hedges. They are known to be reliable, convenient and best of all, reliable. 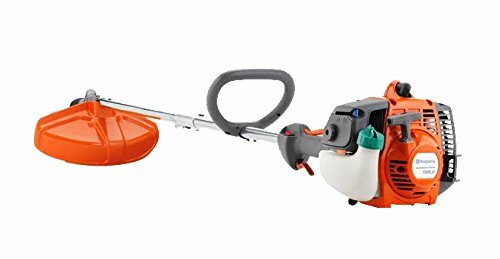 The downside is that batteries usually have a limited run time and need to be either replaced or recharged if you have big yard to trim.We now look at one of the most highly rated battery powered trimmer in the market today. Has a small cutting radius of 13”. Electric weed, eaters or plug-ins as they are also called rely purely electricity to power the motor. Because of this they are usually corded, which limits their maneuverability since the length of the extension cord restricts their movement. This is one of the more common electric powered trimmers around. The following features keep it rated among the best in this category. Gas powered weed eater are considered the toughest and most versatile of weed eaters. They run on gas, some use a combination of gas and oil. They are cordless and therefore can be carried everywhere without any restriction. They are also quite versatile and can accommodate lots of other appliances. 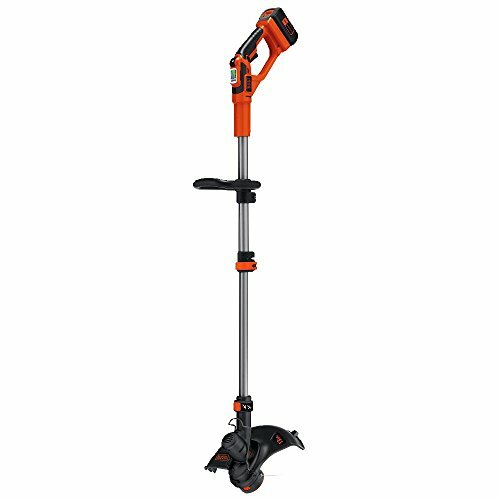 The major downside of this trimmer is that it is generally heavier and noisier than the other models. It is also not eco-friendly, being notorious for the smoke and noise emissions. It is quite noisy in operation. We have given a brief overview of what weed whackers by describing them in terms of their features. It can be noted that trimers generally have a similar working mechanism, with the motor being run to propel the cutter. One thing that comes out clearly is that these appliances have different power output depending on the source of power. The gas powered trimmer can be seen to be the most powerful of the three. It is also the one that can be used longest and covers a wide area due to not being limited b extension cords. 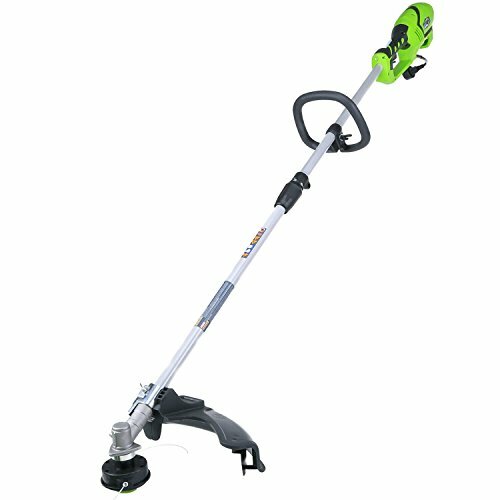 The electrically powered trimmer is the lightest and most eco-friendly, though it is limited to the area it can cover due to the extension cable that it must use. The battery trimmer is equally environment-friendly, albeit not as powerful as the other two. So, when you want to purchase a weed eater, you can factor I all these features we have pointed out and selected one that can satisfy your needs. Though from what we have seen, we would recommend the gas-powered option mostly due to its power and versatility.